Intelligent Life in the Universe? On Earth? The August 6, 1966 issue of Saturday Review magazine had several pieces on “flying saucers” by Science Editor John Lear. In one, Lear uses for his set-up the book, Intelligent Life in the Universe by Carl Sagan and I/S. 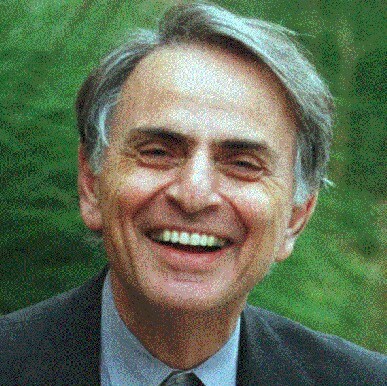 Shklovskii, and quotes Carl Sagan extensively from an interview with him. Sagan advises that there is evidence for extraterrestrial visitors about 10,000 years ago, and goes on to say that such visitors make return visits every 10,000 years. (The aliens who stopped by 10,000 years ago were the ancestors of a peoples we know as Sumerians.